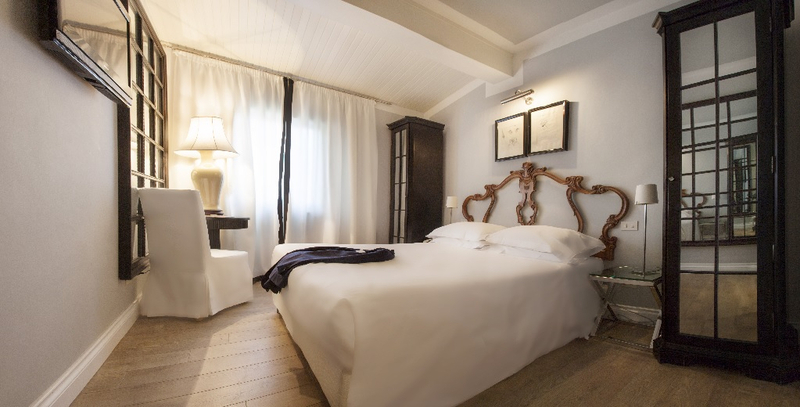 The rooms of Hotel Cellai are extremely comfortable, equipped with warm and precious materials and personalized with authentic antiques expertly chosen one by one in the many markets of Tuscany. 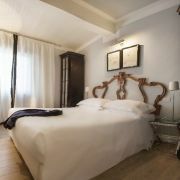 This passion for detail contributes to the intimate, tranquil atmosphere which transforms each room into a pleasant refuge within the bustling city of Florence, in a place where guests can relax after a day spent touring and admiring the many beautiful artistic and architectural sites in the city which cradled the Renaissance. 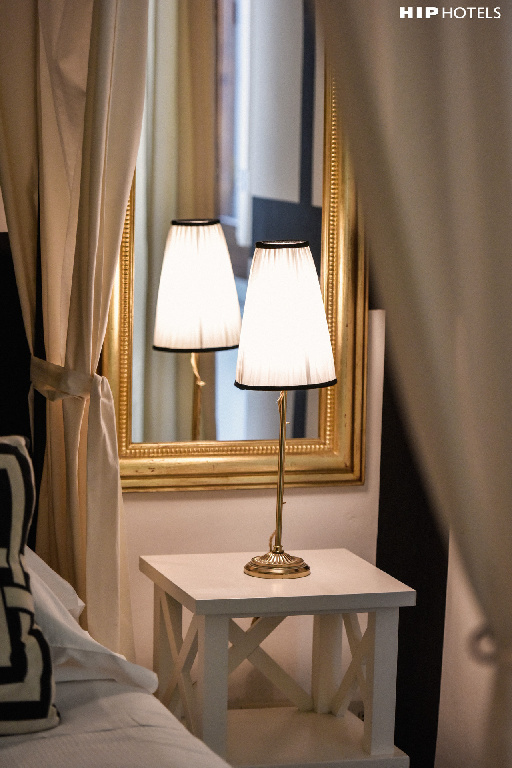 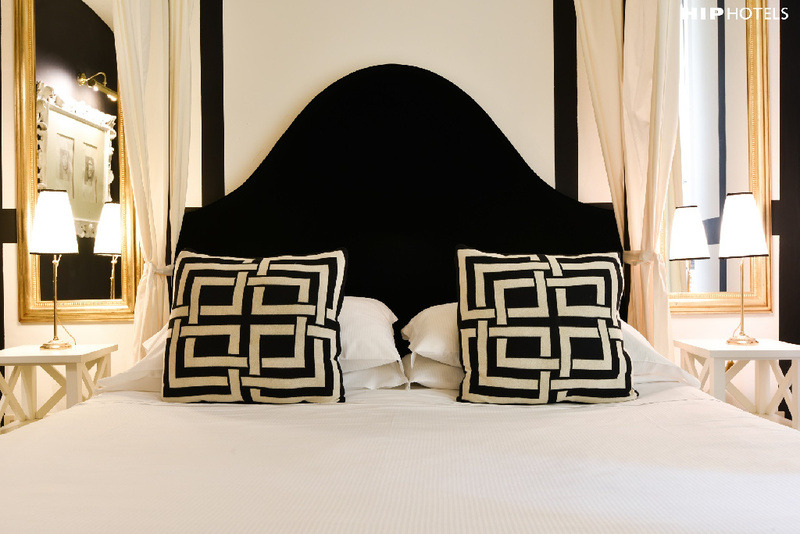 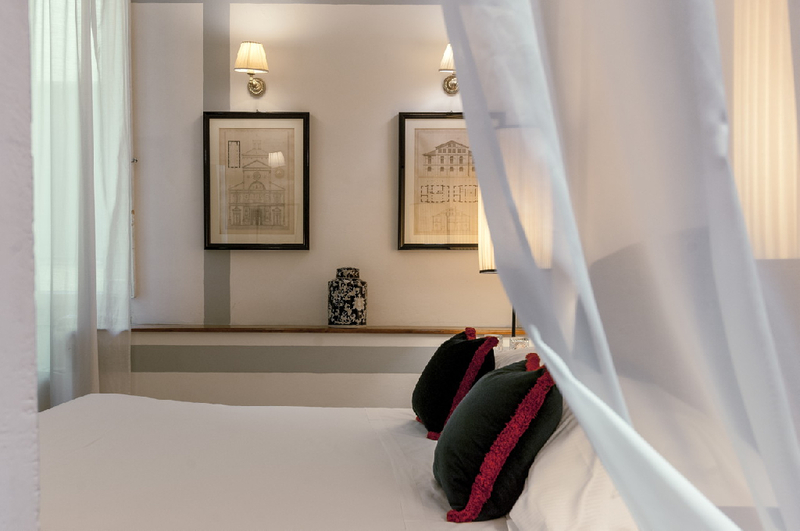 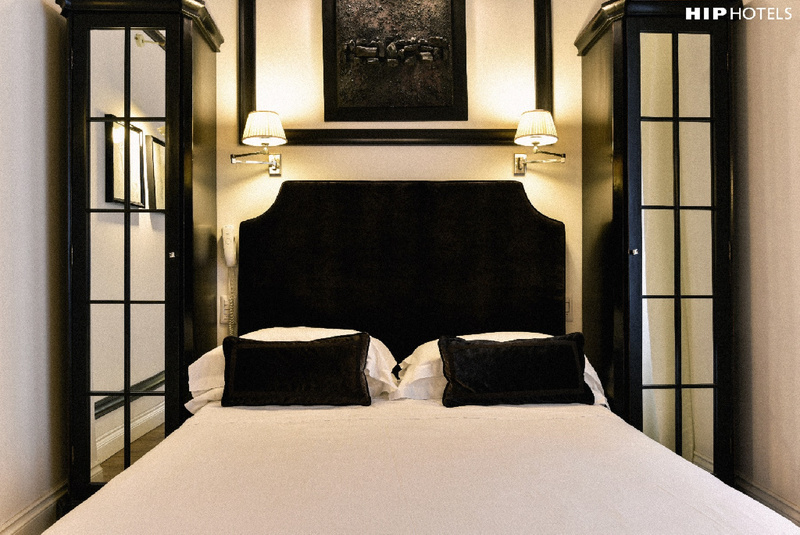 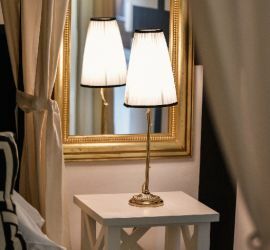 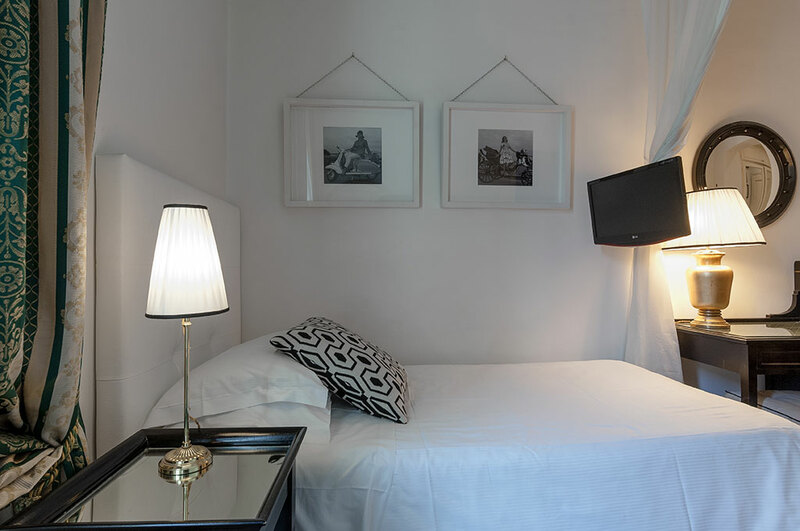 Each bedroom at Cellai Hotel has been individually designed in a fresh concept mixing tradition, precious fabrics, period furnitures, italian vintage design, original photos, prints and paintings. 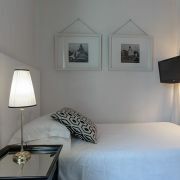 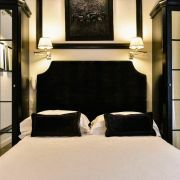 Rooms are light and comfortable and well appointed with a writing desk, wireless internet access and flat screen TV's. 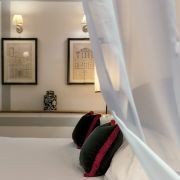 Rooms overlooking the front have double soundproof windows.